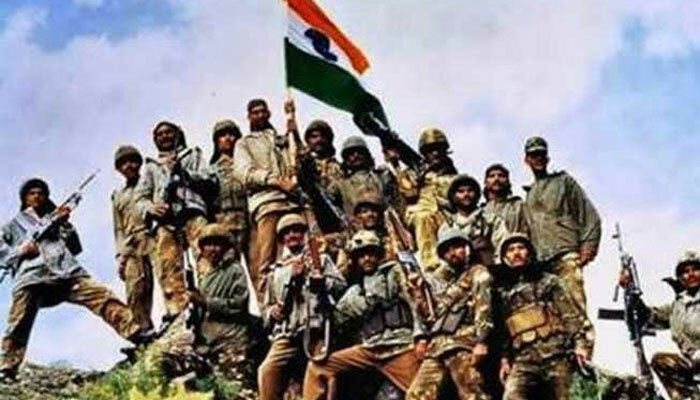 Every year, 26th of july is celebrated as Kargil Vijay Diwas in the honour of Kargil War heroes who got India victory in the 1999 Kargil War with Pakistan. When Pakistani troops crossed the Line of Control and occupied Indian posts on the heights.The War called as Kargil War took place in the in the mountains of Jammu and Kashmir and It took about three months for the Indian forces to recapture the posts. About 527 soldiers from Indian Armed Forces sacrificed their lives during the war. This day is celebrated in the Kargil – Drass sector and the national capital New Delhi, where the Prime Minister of India, pays homage to the soldiers at “AmarJawan Jyoti at India Gate” every year.